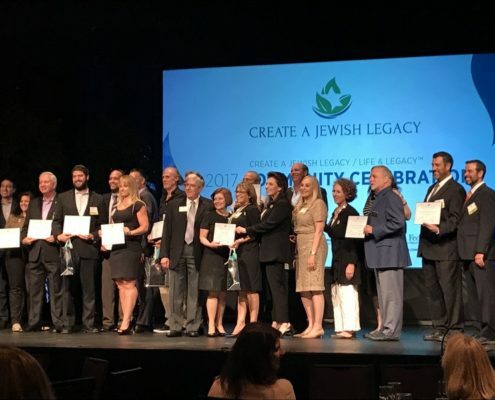 JARC’s Innovative Create a Jewish Legacy program helps to secure resources for generations to come. 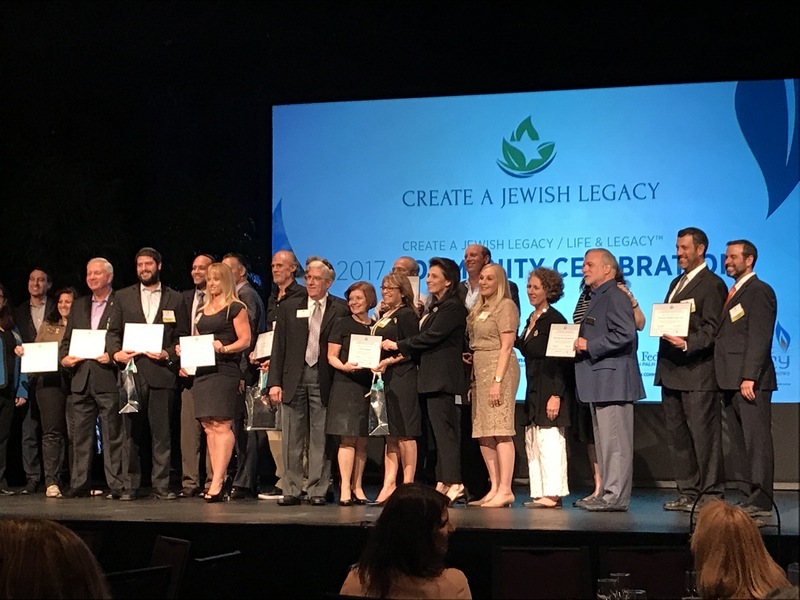 Thanks to your support, JARC continues to develop life-sustaining programs that assist men and women with disabilities in achieving independence, dignity and self-respect. It’s easier than you think…and more meaningful than you know.